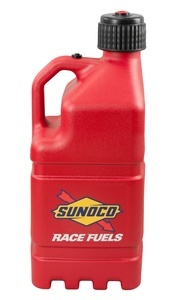 For decades, Sunoco’s fuels have been associated with racing excellence. 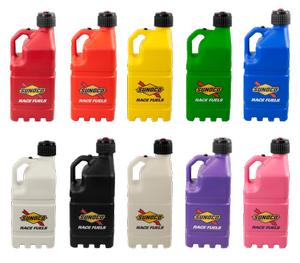 Since the mid-60s, when Sunoco and the Roger Penske Racing Team with Mark Donohue forged what would be a long and successful alliance, the company has grown into an indus­try powerhouse. 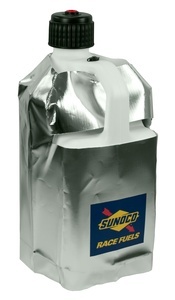 Find out more about Sunoco by visiting the sites below.